Thom Sullivan grew up on a farm in Wistow/Bugle Ranges in the Adelaide Hills. 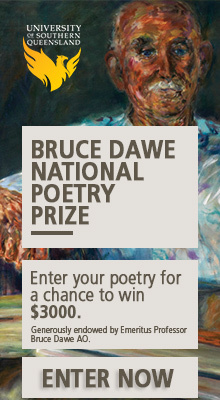 His poems have appeared in Best Australian Poems, Australian Love Poems and as part of ABR’s ‘States of Poetry’ anthology. He was the winner of the 2017–18 Noel Rowe Poetry Award.